The objective of this project is to reduce poverty by improving the security of citizens and property. 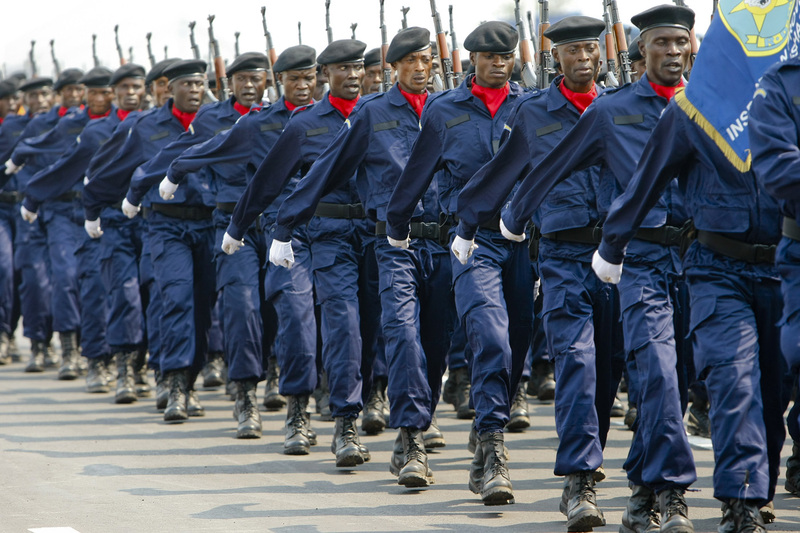 A security force to ensure their mission effectively, professionalism and responsibility under the rule of law is one of the prerogatives of good governance, sector concentration of the 10th European Development Fund (EDF). The mission objective is to identify and formulate a comprehensive reform project taking into account the active participation of various bodies of internal security forces, as part of implementing the 10th EDF.